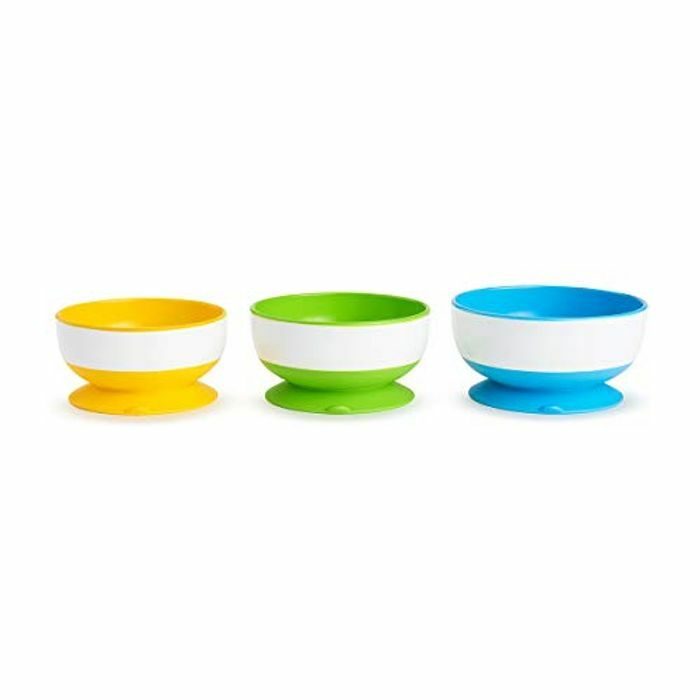 The Munchkin 3 pack Stay Put Suction Bowls are an ideal shape and size to help toddlers feed themselves, a permanently attached suction base helps prevent spills. The bowls are top rack dishwasher safe and come in assorted colours. Suitable from 6+ months and BPA free. These look very handy, thanks for sharing them will have to add them to my shopping list!